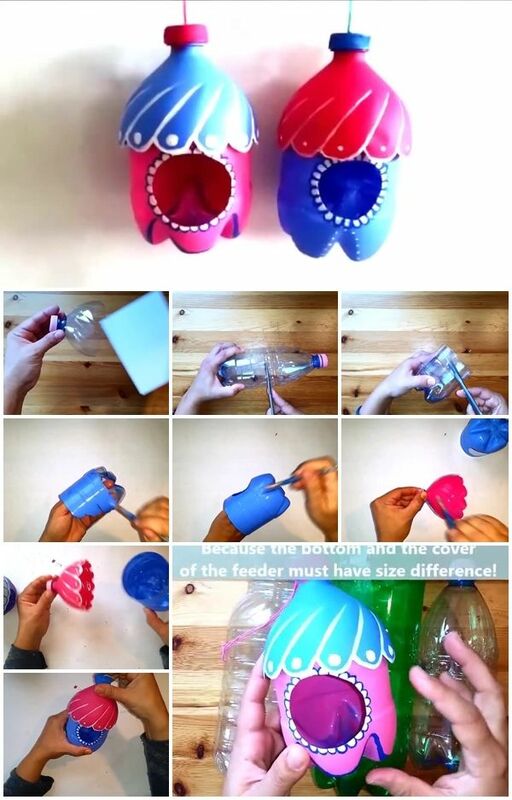 DIY stuff is that you can do something creative out of scratch. 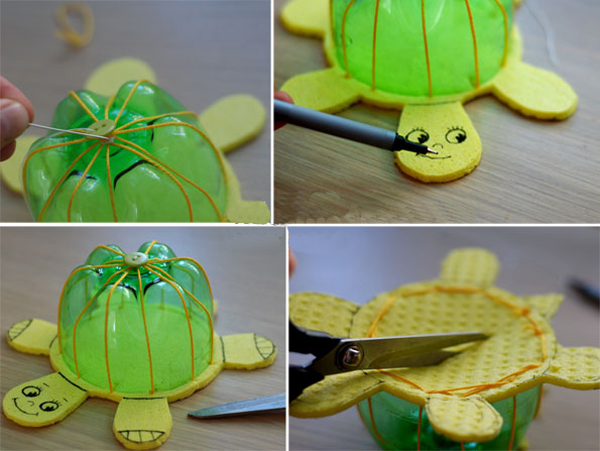 And that is when the true joy begins. 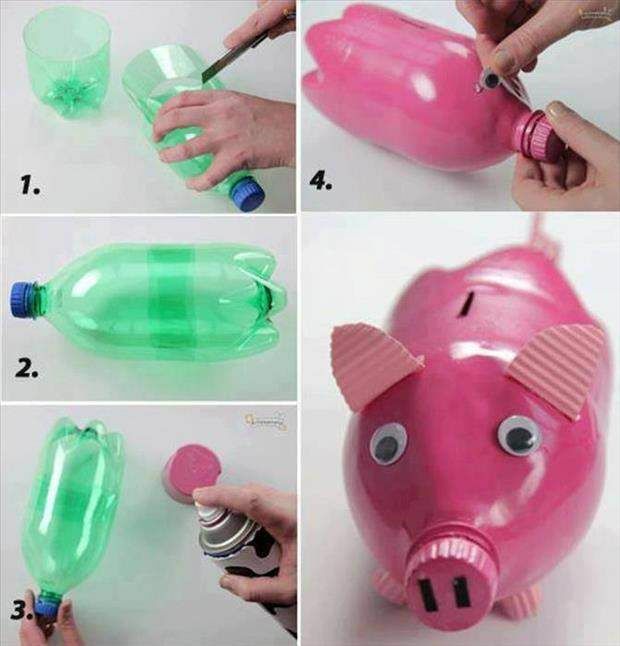 Once you do something extraordinary out of your garbage, then you have succeeded a level when you can do anything from your already used things. 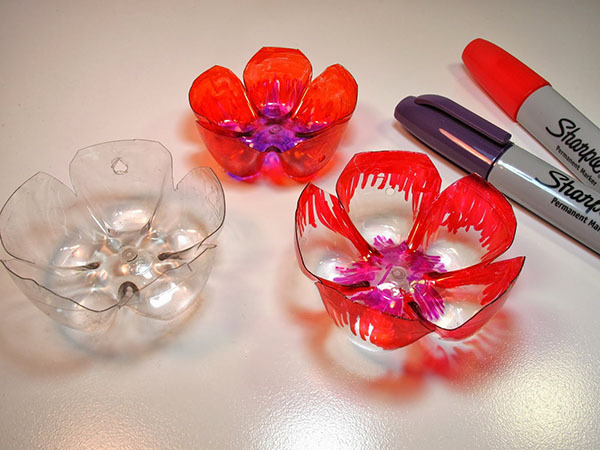 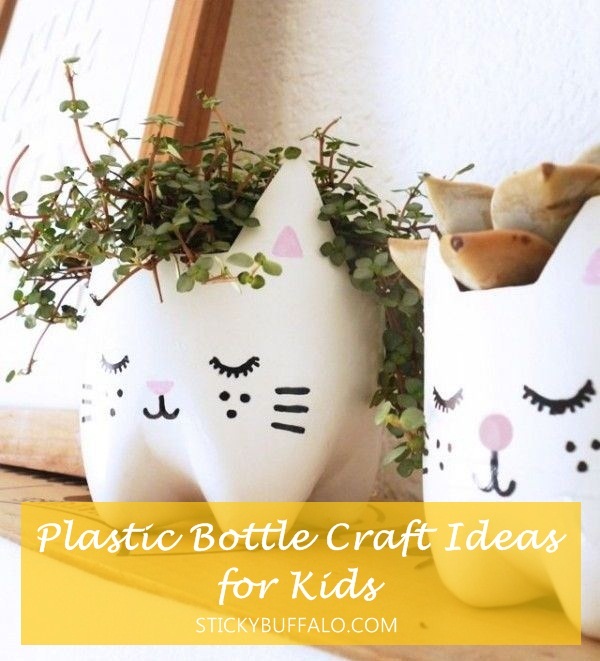 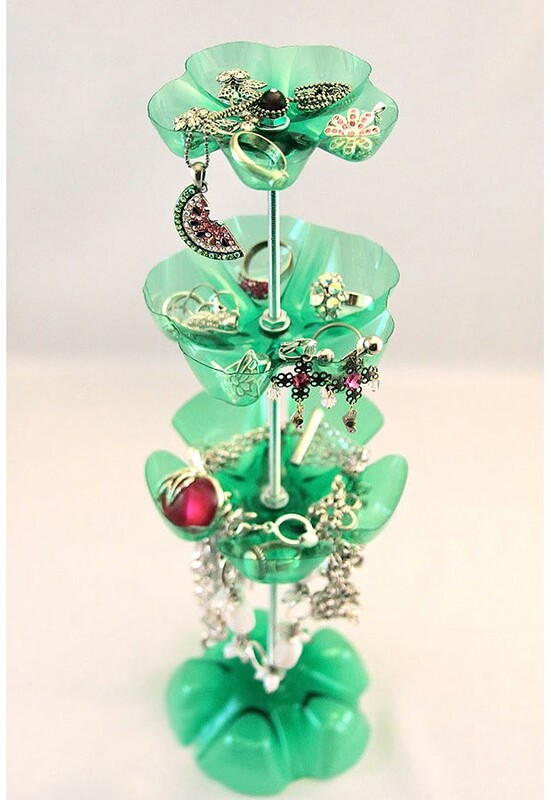 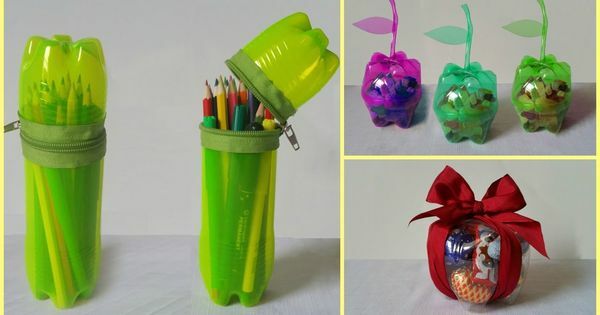 Speaking of already used things, today, I will show you some great examples of DIY Plastic Bottles Crafts That Will Steal The Show. 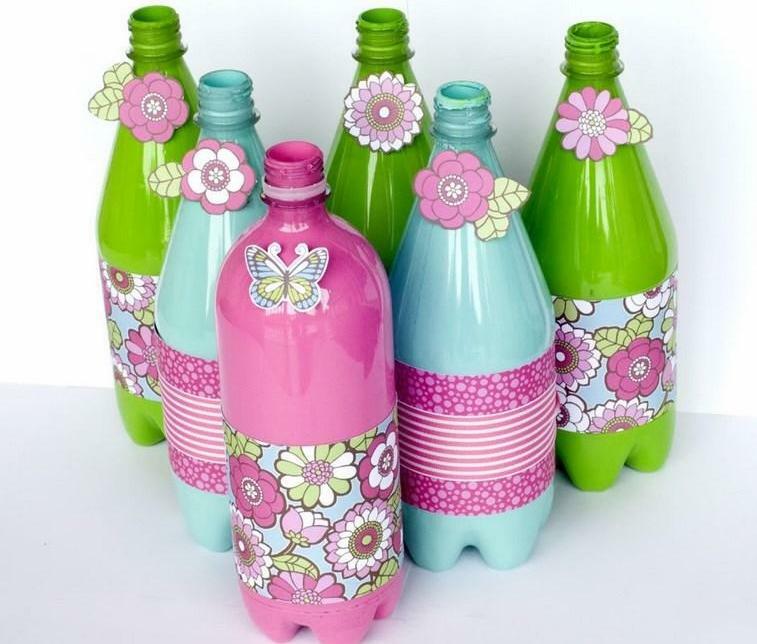 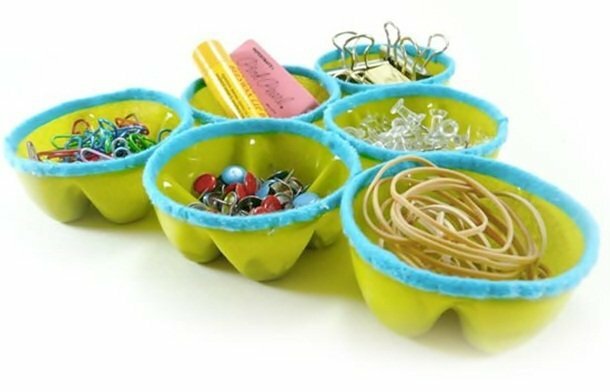 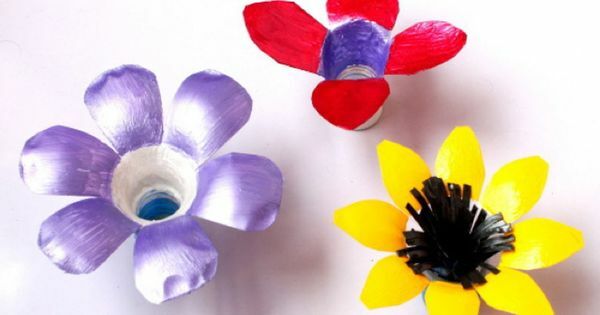 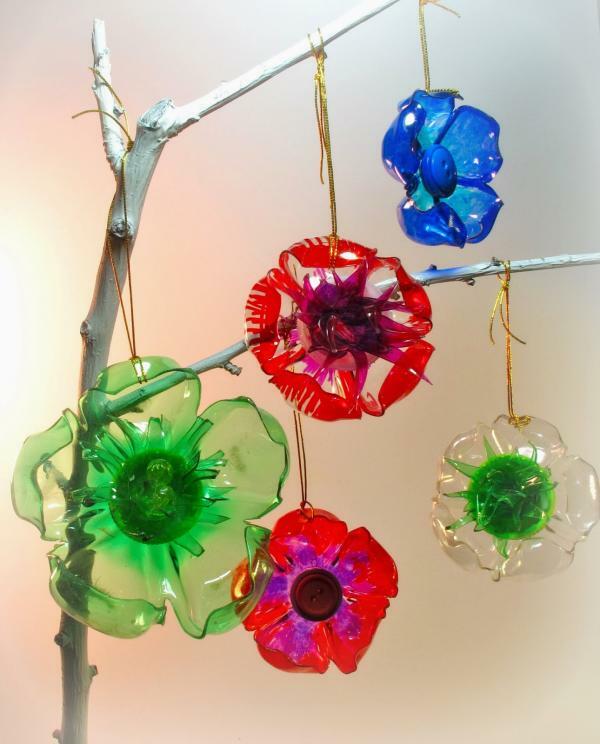 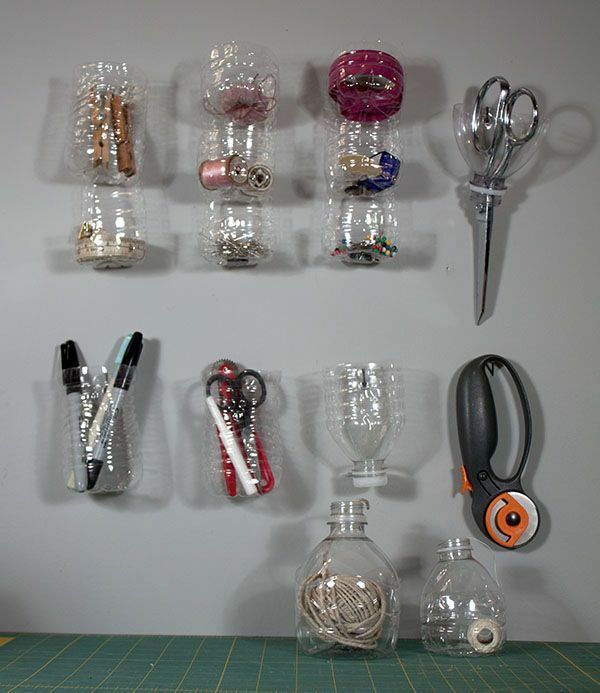 In brief, how did you find my DIY plastic bottles crafts for your home? 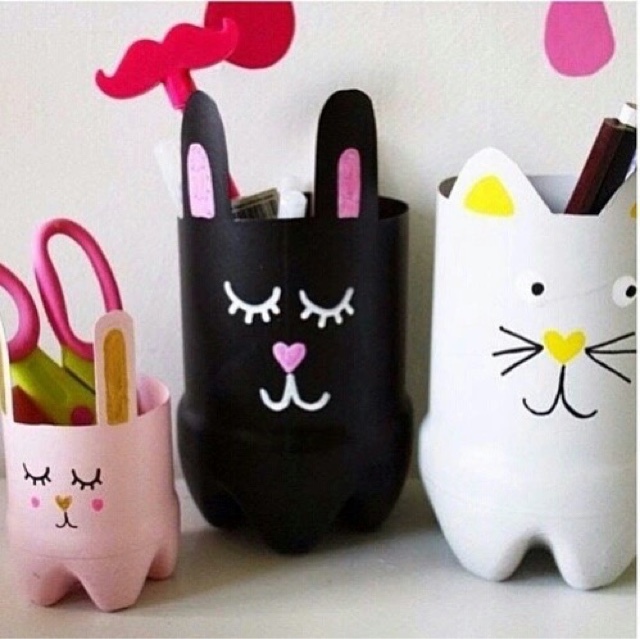 Aren’t they lovely? 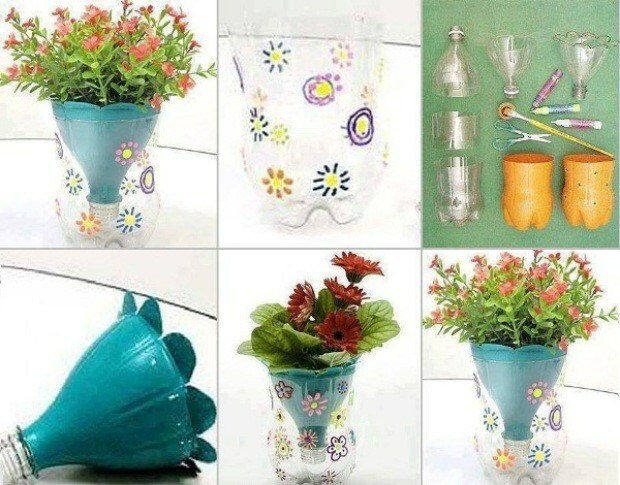 We made this collection to give you great ideas how to redecorate your dream home with something cool and creative.